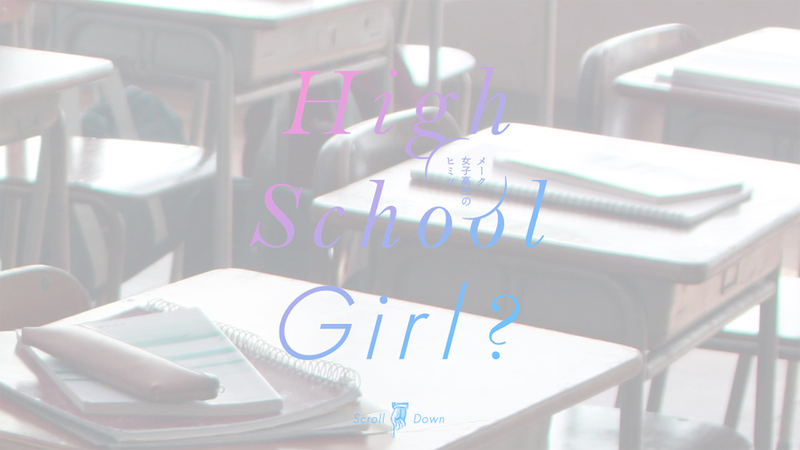 We were in charge of producing Shiseido’s website for “High School Girl? 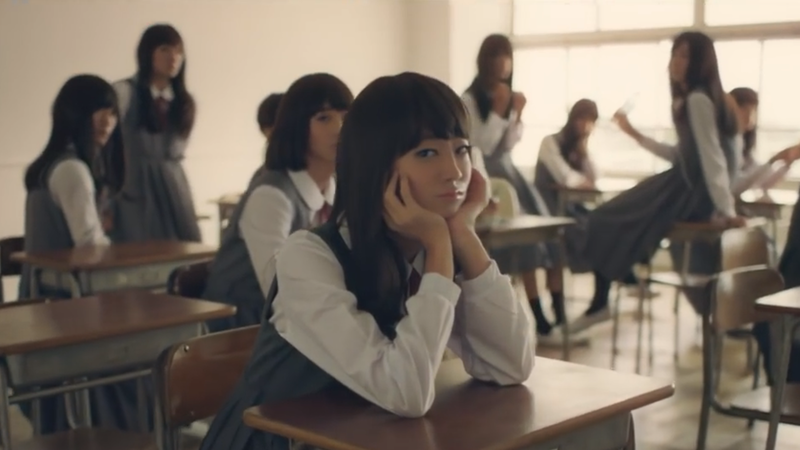 Secret of high school girl makeup”. This website was awarded double gold prize at an international advertisement award held in Cannes, France, the Cannes International Creative Festival (Cannes Lions) for its Viral Film Award from the film section and its Achievement In Production Award from the film craft section.